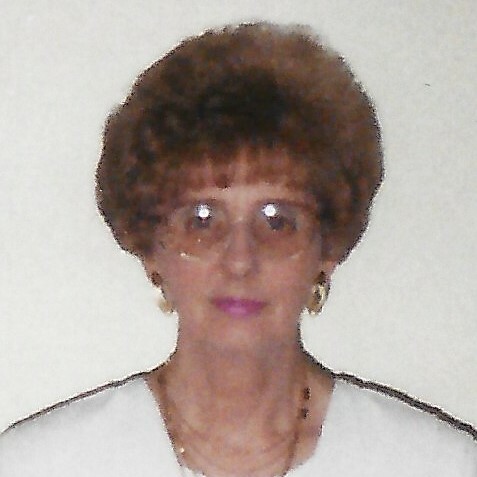 Dorothy L. Mazur, 79 of Plains Township, passed away Wednesday morning, January 23, 2019 at ManorCare, Kingston. Born in Plains, she was the daughter of the late Paul & Helen (Kelly) Belles. Dorothy attended Plains Memorial High School, and was employed in the garment industry and last as a room inspector and supervisor at East Mountain Inn, Plains. She was a member of St. Francis of Assisi Church, Miners Mills, until its closure and merger with Saints Peter & Paul Church, Plains. She was preceded in death by her husband Ronald J. Mazur on January 16, 2002, brother Leon Belles, sisters Paulette Weeks and Barbara Belles, nephew Jason McNeil. Surviving are her children Debbie Hoinski and her husband Tom, Forty Fort, Ronald Mazur and his wife Ramona, Robert Mazur, all of Plains, Michael Mazur, Wyoming, and Mary Rambus and her husband Brett, Exeter, 10 grandchildren, 12 great-grandchildren, brother Richard Belles and his wife Betty Ann, Suscon, sisters Lorraine Giovannini and her husband Ted, and Shirley McNeil and her husband Rodney, all of Plains, many nieces and nephews. A Mass of Christian Burial will be held Monday, January 28, 2019 at 9:30 am at Saints Peter & Paul Church, 13 Hudson Road, Plains, with Father John C. Lambert, Pastor, officiating. Private interment will be held in St. Francis Cemetery, Plains, at a later date. There will be no calling hours. Arrangements by the Corcoran Funeral Home, Inc., 20 South Main Street, Plains, PA 18705. Memorial donations may be made to Saints Peter & Paul Church Food Pantry, 13 Hudson Road, Plains, PA 18705 in Dorothy’s memory.